It has been reported today that the Razer Android TV set-top box which was first unveiled back in CES in January of this year has now unfortunately been unceremoniously removed from the Google Store. 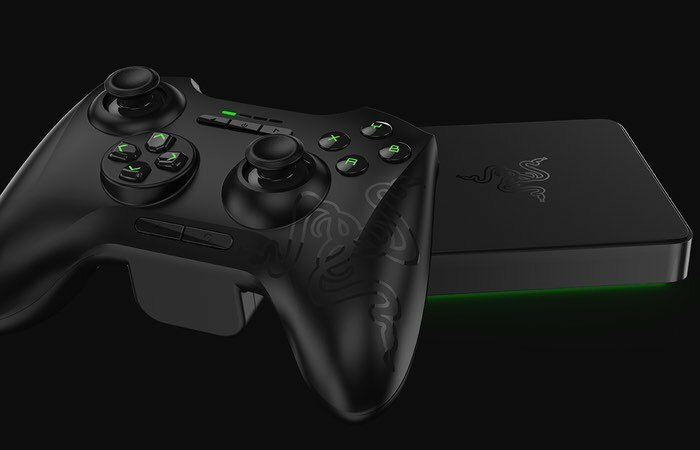 The Razer Android TV system was launched back in April of this year but since then has not received any major software updates or any new game releases. Indicating that Razer may not have had the confidence in the set-top box as first thought. The Razer Forge TV was designed by Razer to bring hard-core gaming and entertainment to the big screen and provide a gateway for next-level Android gaming. Google has also stopped selling the official Razer controller from the Google Store which doesn’t bode well for the success of the platform. To re-cap on the systems features watch the promotional video created by Razer below. If you are still interested in purchasing one they are available to purchase from the official Razer online store with the Razer TV box and Razer TV controller bundle priced at $100 and $150 respectively.